Recep Tayyip Erdogan won a majority (more than 50%) of voters in the presidential elections in Turkey, according to the Head of Higher Electoral Commission of Turkey Sadi Güven. He noted that at the moment 97.7% of ballots have been counted, and the remaining votes cannot influence the results of voting. Güven stated that five political parties, such as the Justice and Development Party (AKP), the Republican People's Party (RPP), the Nationalist Movement Party, the People's Democratic Party and the Good Party, have overcome the 10% electoral threshold. “The data of the protocols, forwarded in the database of the High Election Commission, is immediately transferred to the representatives of political parties,” Güven reported. 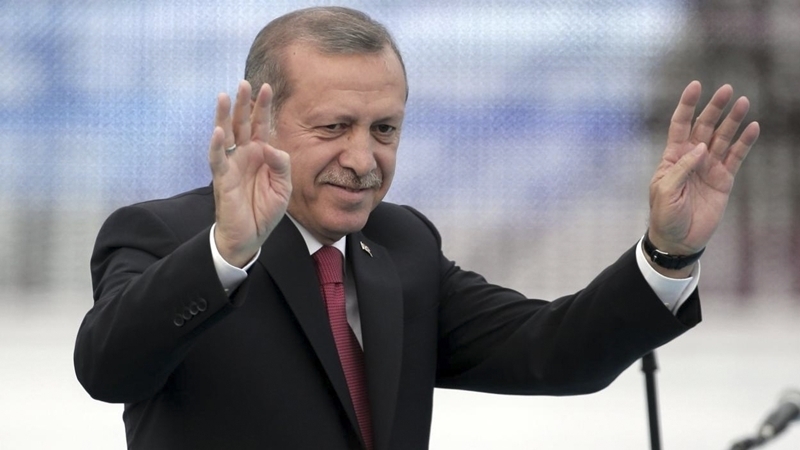 Earlier, Erdogan said that in June 24, extraordinary presidential and parliamentary elections will be held in Turkey. This statement was announced at the end of the meeting of the President with the leader of the Nationalist Movement Party, Devlet Bahceli. Previously, Bahceli called for early presidential and parliamentary elections in the country on August 26. The leader of the Turkish nationalists said that on the anniversary of victory in the battle of Malazgirt, the Turkish people "can choose both the president and the MPs, thus teaching a well-deserved lesson to the enemies of Turkey."